Happy July! I hope all is wonderful with you and you had a great weekend! I am also giving away 5 places to Episode one that goes live 1 September! The full Botanical Mandalas Masterclass Program (all 12 episodes) include at least 52 projects/tutorial videos, inspirational content, start to finish art demos, bonus content, peeks into my life by the sea in Spain and all the different approaches I take to create my own Mixed Media Botanical Mandalas. 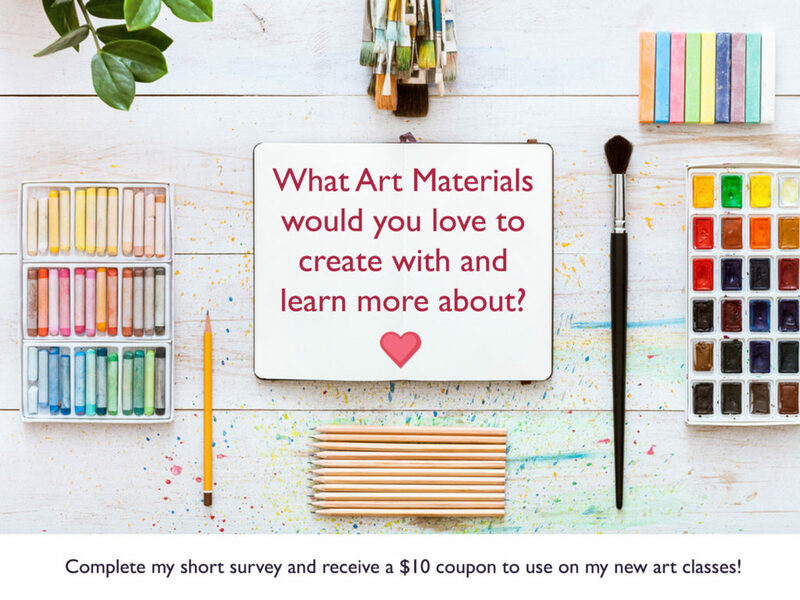 The Program will be broken down into monthly episodes and centered around a particular theme or exploring a particular material/mix of materials that you can use for many of your own art projects for years to come. This program will cover all sorts of mixed media projects – So I am so excited to get back into the studio this summer and the months following to dive deep into this myself. Above: A video screenshot from Episode 1 where I teach you how to draw & paint botanical motifs in various materials. At the moment, I plan on covering the materials listed below, but would really LOVE to hear what materials YOU would most love to learn more about so I can be sure to include them in the program. Your feedback will really help me shape the final materials list and technique videos that I will be creating for this 12 episode program. The Masterclass will be available as a full membership or small chunks of learning in shorter episodes. I will publish the final curriculum the week of July 16th. 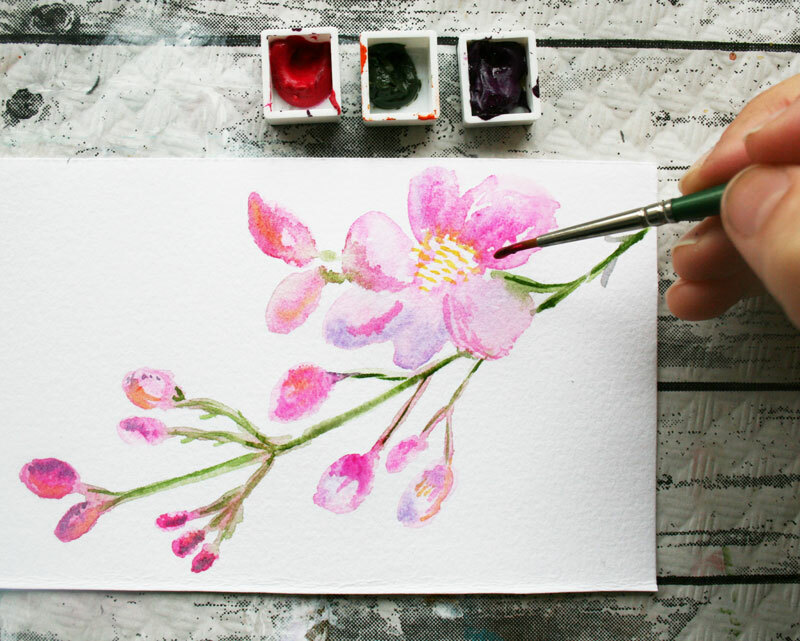 Botanical Mandalas Masterclass is coming! The Botanical Mandalas Masterclass works perfectly with my book, so you can dive deeper and explore the themes & techniques that I touch upon and learn so much more! Registration opens in July! There will also be an ‘à la carte’ option to purchase the monthly episodes individually which includes just the content for that month which is perfect if you want to pick and choose which lessons to take. The full 12 month program will be only $249 ($20 a month), early bird opens in July at $199 and each monthly episode can be purchased individually for $35 if you prefer to pick and choose. And remember that all my classes come with Forever Access so if you cannot join when they are released, you have plenty of time to work through everything! I am beyond EXCITED that my book Botanical Mandalas: Draw, Paint and Create Expressive Mandala Art Inspired by Nature is out in the world! Woohoo!